Since tomorrow is all about resolutions, treat yourself today! 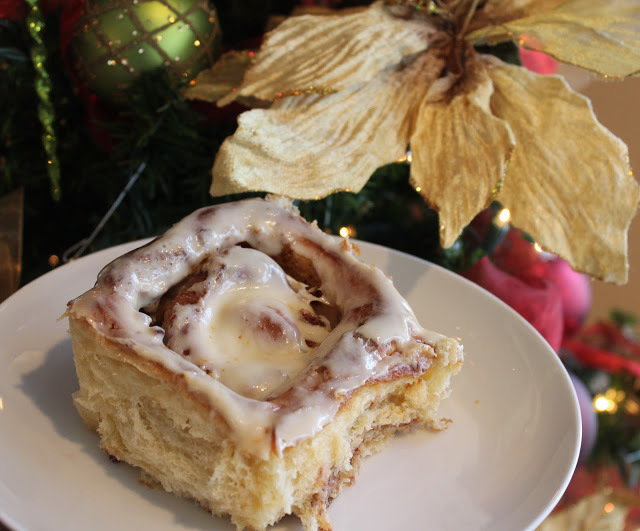 These cream cheese cinnamon rolls have become the most “begged for” treat in our home. I promise, they won’t disappoint!